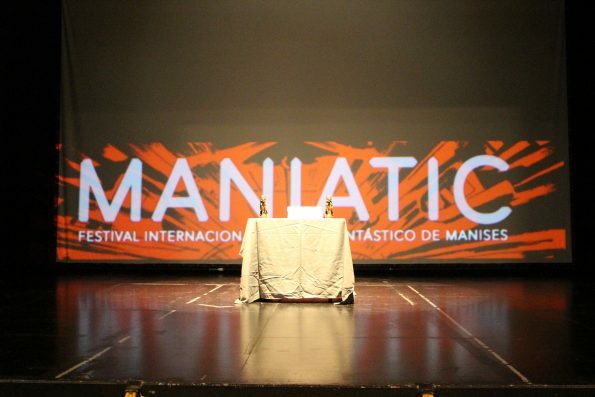 We continue with the interviews conducted recorded during the second edition of Maniatic. We start with the interviews! From this week we offer the interviews we did to the guests of this 2018 Maniatic. We are going to start with the interview we did with Marisa Crespo and Moisés Romera, both directors of the short film “9 Pasos” that this Saturday will be on competition for the best short film award at the Spanish Goya Cinema Awards. Break a leg this Saturday! 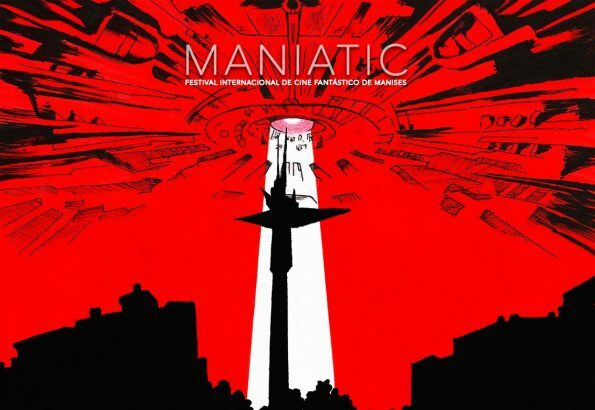 The second edition of the International Fantastic Film Festival of Manises: Maniatic, organized by the Cultural Association Ateneu Cultural Ciutat de Manises, and which took place from Tuesday 20 November in the Germanias de Manises Auditorium. The festival was inaugurated with the short film out of competition ‘Extraños en la carretera’ (Spain), directed by Carlos Solano, the official section began with the short film “El escarabajo al final de la calle” by the Valencian director Joan Vives Lozano, This was the start of a program composed of 32 international short films, of which four were premieres in Spain and 11 premiered in the Comunitat Valenciana at the festival. At the closing gala, conducted by the actor, monologist and YouTuber Moi Camacho. It was ‘Acide’ (France) the film that won the Best Short Film Award. He also received the award for Best Sound delivered by ‘The Last Monkey’. In addition, its protagonist embodied by the actor Sofian Khammes raised the Best Actor Award. The Russian actor Viktor Kruliak won a Mention for his memorable performance in the short film ‘Faith’. Similarly, the Best Actress Award went to Eva Larvoire, for her work in the Czech film ‘Supine’. The Audience Award, sponsored by ASCOMA and endowed with € 500 has been awarded to ‘El escarabajo al final de la calle’ (Spain) directed by Joan Vives Lozano. 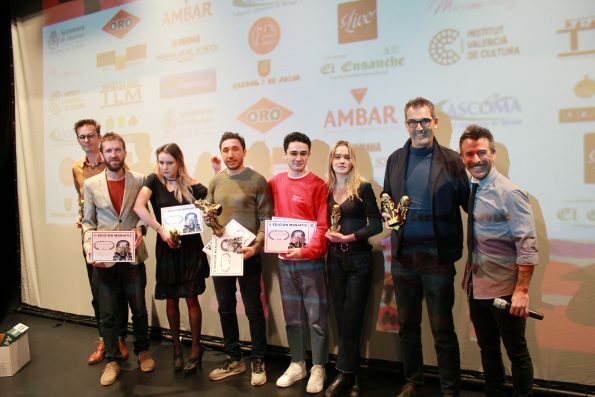 Similarly, ‘El escarabajo al final de la calle’ (Spain) and ‘The Box’ (Slovenia), directed by Dusan Kastelic, were awarded the Special Jury Prize. Meanwhile, ‘Aurore’ (France) directed by Mail Le Mée lifted the awards for Best Direction and Best FX. 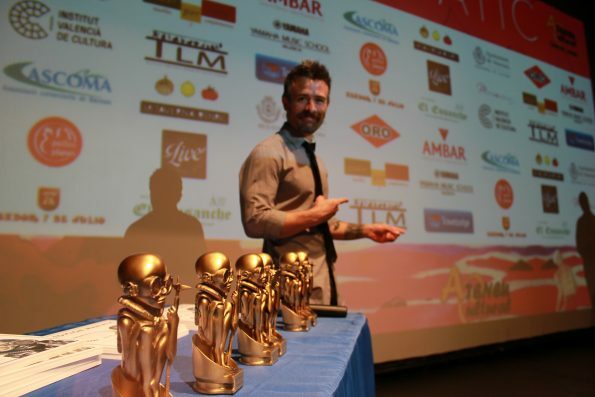 The Álvaro Rodríguez Areny’s short film ‘Le Blizzard’ received the Honorific Mention for Best Direction. ‘Lay Them Straight’ (Canada) directed by Robert DeLeskie won the Best Screenplay award. The Maniatic for Best Cinematography went to Vladimir Egorov for his work in the short film ‘Faith’ directed by Tatiana Fedorovskaya (Russia), the Mention went to Cedric Larvoire for his cinematography in ‘Supine’ directed by Nicole Goode (Czech Republic). The new Prize awarded by Yamaha Music School Valencia that recognizes the Best Original Soundtrack went to Pau Loewe for ‘La Guarida’ (Spain). 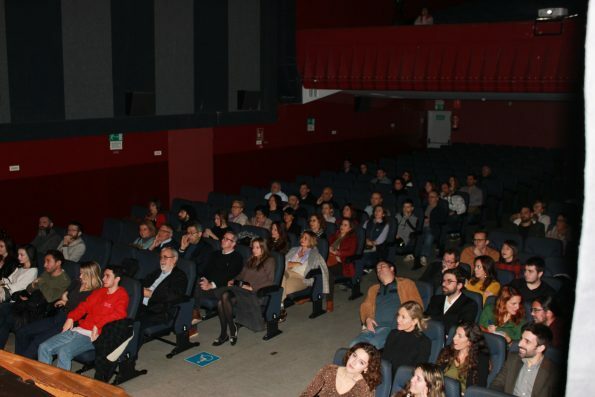 In addition to the 20 films screened in the official section and 4 out of competition and 8 in the non-competitive children’s section; During the festival, their directors, producers, directors of photography, art directors and actors from Valencia, Bilbao, France, Canada and the Czech Republic presented their short films personally, generating interesting conversations with the public and other local audiovisual professionals. 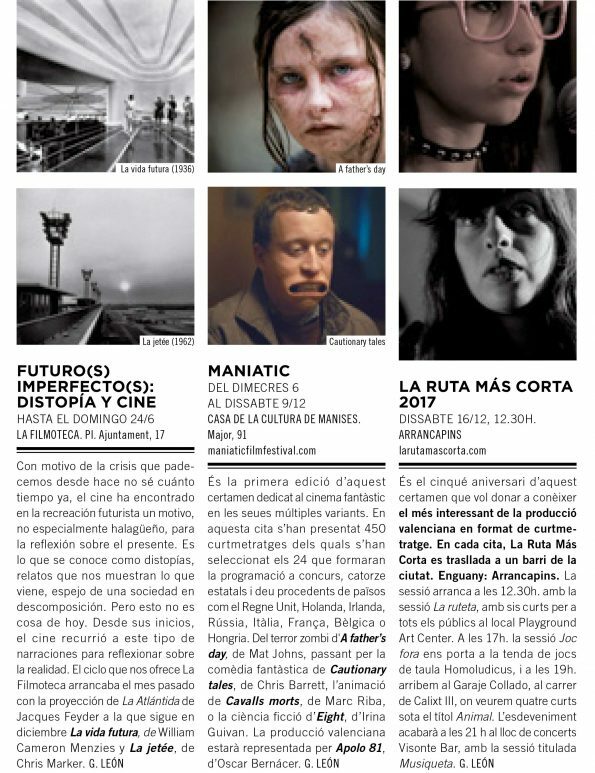 The Cultural Association Ateneu Cultural Ciutat de Manises has opened the call to participate in the second edition of Maniatic 2018 international fantastic film festival of Manises to be held between November 20 and 23 in the Germanies auditorium. The festival was born with a clear intention: to support the new talents of national and international fantastic cinema. For this he ran for his first edition as in the first fantastic film festival that pays for selection. In this second edition all works selected in the official section will charge a payment of 100 euros in concept of exhibition rights. In addition, there will be a cash prize of € 1000 for the best short film. For its part, the Commerce Association of Manises ASCOMA, sponsors the public prize consisting of € 500. In turn, different trophies will be awarded to the best director, best actor, best actress, script, cinematography, sound, special jury prize and best FX. This project has the collaboration of the Department of Culture, the City of Manises and the Valencian Institute of Cinematography (IVAC). In this second edition, the festival has added a non-competitive section of children’s animation short films; In addition, all the participating works will have a double subtitle in Valencian and Spanish. Directors, producers and distributors who want to register their works in this edition of the festival can do so on the platforms Movibeta, Clicksforfestivals, Festhome and Filmfreeway. Access to the screenings and the closing gala will be free. The closing gala will be held at the Germanies Auditorium, and will feature Moi Camacho as the master of ceremonies. 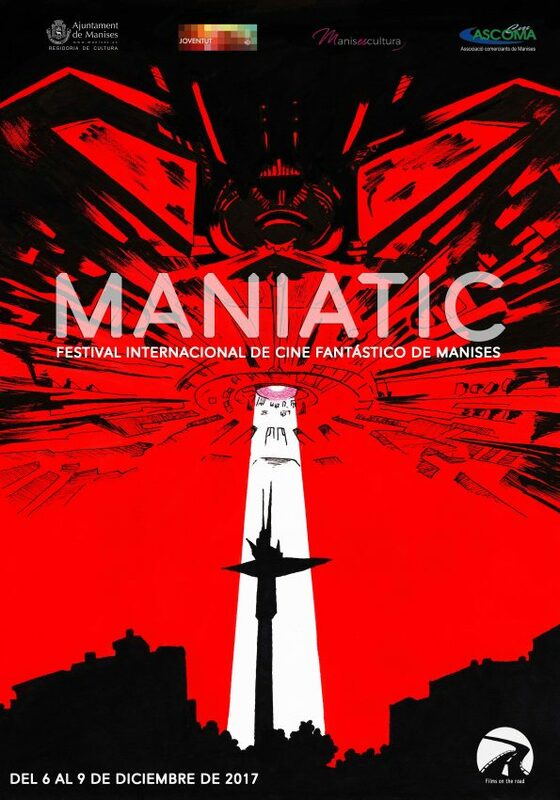 The first edition of the International Fantastic Film Festival of Manises: Maniatic is over. After the huge reception, and while we are preparing the second edition, you can check the winners of this first year. Also, you can follow us on our social networks: Facebook, Twitter and Instagram. And now is the time to introduce you to the collaborators of the Festival: the association M’anime, which will collaborate with us in the production work during the festival. We can not be more pleased to have your help.